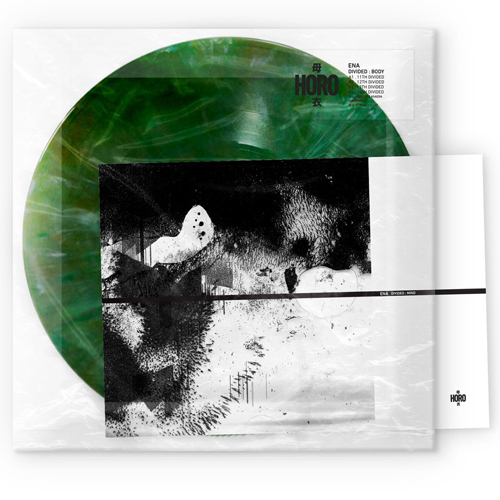 Despite its Japanese name, Horo, a part of Samurai Music Group is a German label, based in Berlin, however they do have one prominent Japanese producer in their roster: ENA… who will return with two simultaneous releases at the end of the month! 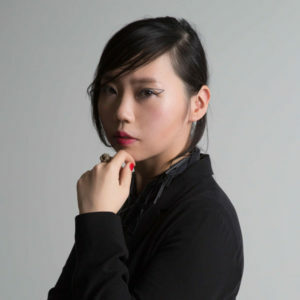 ENA’s got a very unusual career, as he rose to fame as a drum’n’bass producer, then joined the Back To Chill crew and experienced with dubstep for a few years (check out the live report about the BTC anniversary party with ENA & co.!) before finally turning towards minimalist, abstract soundscapes. 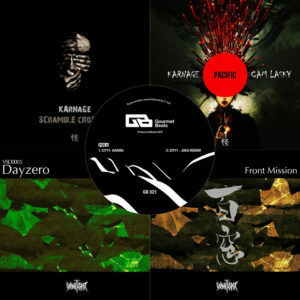 His first such release was the extremely atmospheric Bilateral on the now defunct Japanese label, 7even Recordings in 2013 and it proved to be a game changer: it gained international critical praise for its unique sound, that balances between ambient, glitch and experimental music. 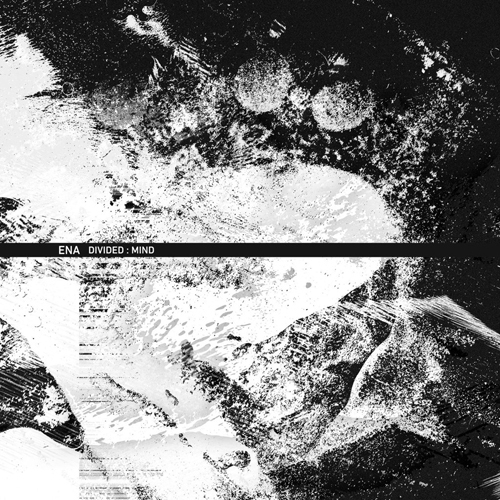 He moved to Samurai Horo in 2014 for his next album, Binaural and since then he’s been releasing new material quite frequently. 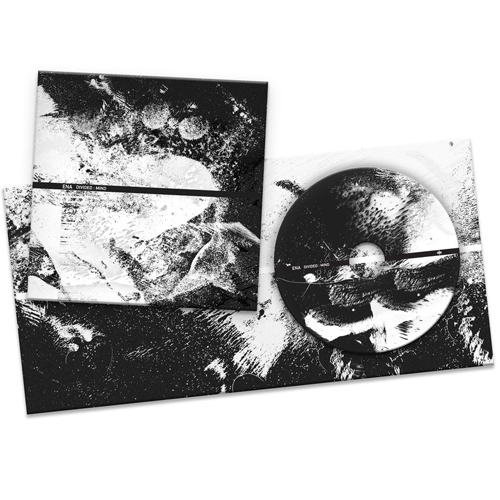 Including Divided, a collection of abstract soundscapes from 2015, out on cassette & digital, that contained eight tracks, titled 1st Divided, 2nd Divided and so on. 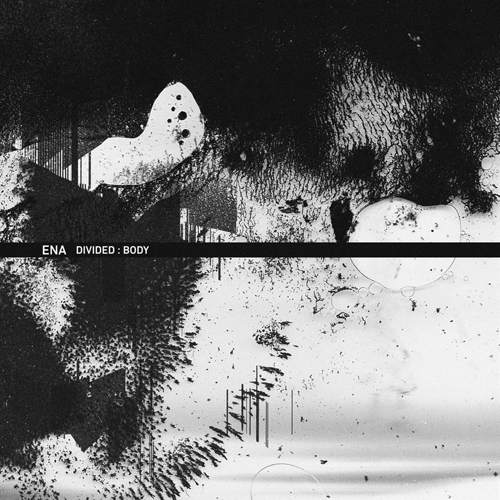 He continued the series a few months later with the 7″ release of parts 9 and 10 and now he is back with a double follow up: Divided: Body out on vinyl and digital, that contains parts 11 to 14 and Divided: Mind a CD & digital release with parts 15 to 27. « Death metal group Defiled returns to Europe for a short tour!